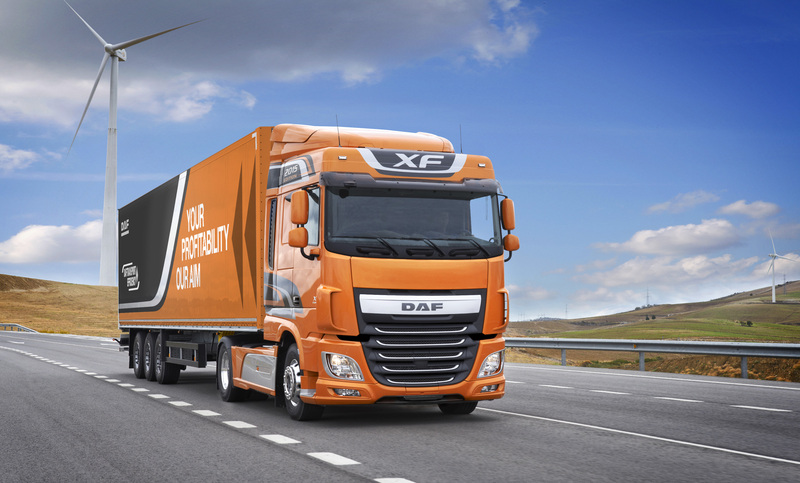 DAF XF awarded Fleet Truck of the Year - DAF Trucks N.V. The DAF XF has been voted ‘Fleet Truck of the Year 2016’ at the prestigious ‘Motor Transport Awards’ in London, giving DAF its sixth win in the last nine years. DAF was handed the award at an official ceremony, which was attended by 1,600 leading representatives from the transport industry. 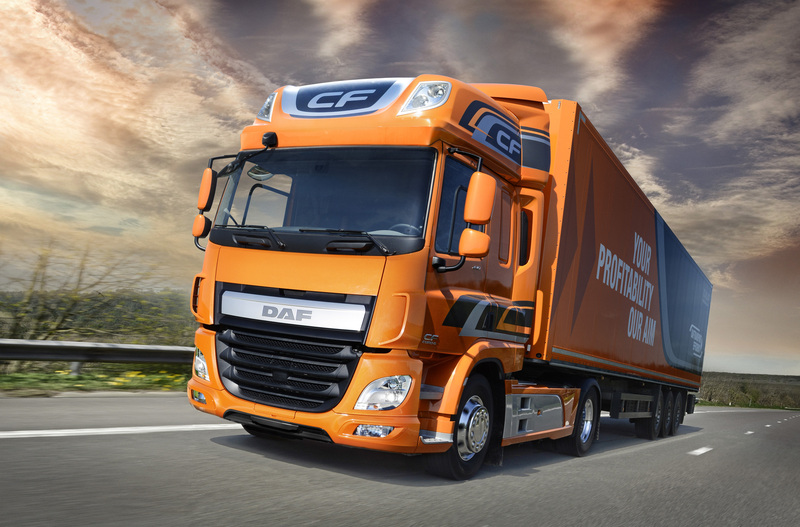 The award underlines again that fleet owners truly benefit from the DAF Transport Efficiency program to reduce operating costs and to maximize vehicle availability. 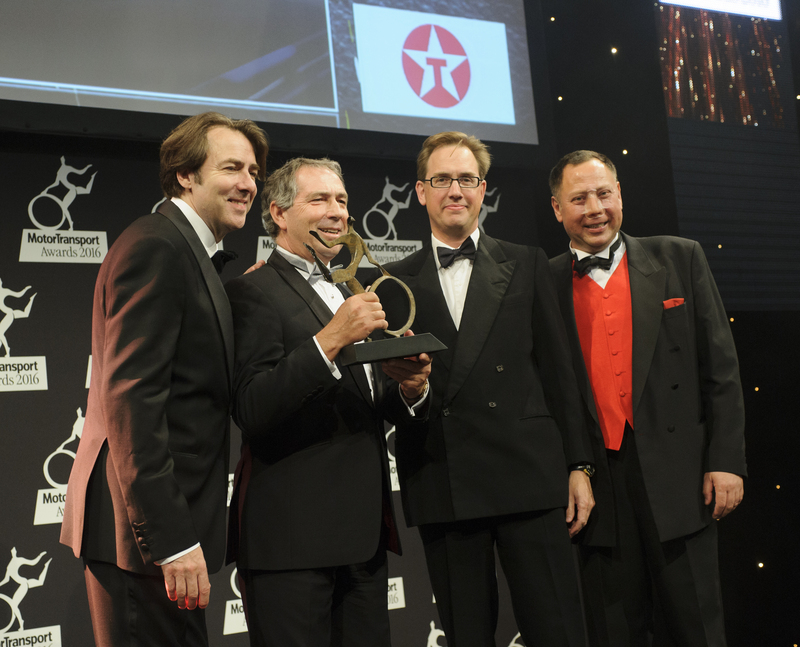 Acknowledged as the industry ‘Oscars’, the Motor Transport Awards recognize excellence in a number of categories, with Fleet Truck of the Year seen as the highest accolade for commercial vehicle manufacturers.